On the occassion of 92nd Birth Anniversary of Raj Kapoor who has been hailed as the greatest showman of Indian cinema". 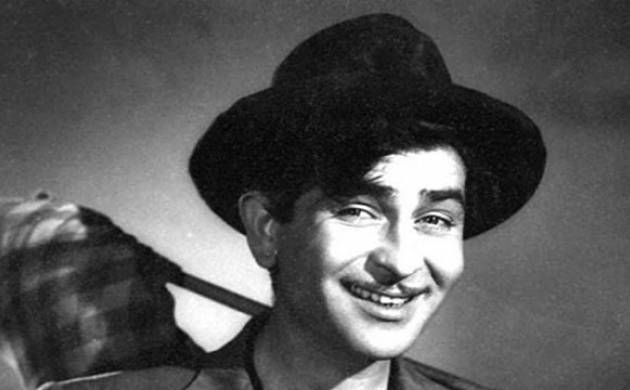 Its the 92nd Birth Anniversary of Raj Kapoor who has been hailed as the "greatest showman of Indian cinema". Kapoor was a man who wore many hats. A leading actor in his hey days, Kapoor also achieved brilliance in directing movies. He is widely regarded as one of the most influential filmmakers in Bollywood history. Raj Kapoor, known as the “Showman of Hindi cinema”, starred in films including “Awara”, “Shree 420”, “Boot Polish”, “Sangam” among others. "Awaara" remained the most popular Indian movie in China in the last six and half decades between generations of Chinese, especially its title song "awaara hu" which local sing as "awaala hu" as letter R is absent in Mandarin. Although he has done countless remarkable comedy scenes but the songs he featured on have become memorable for every fan.